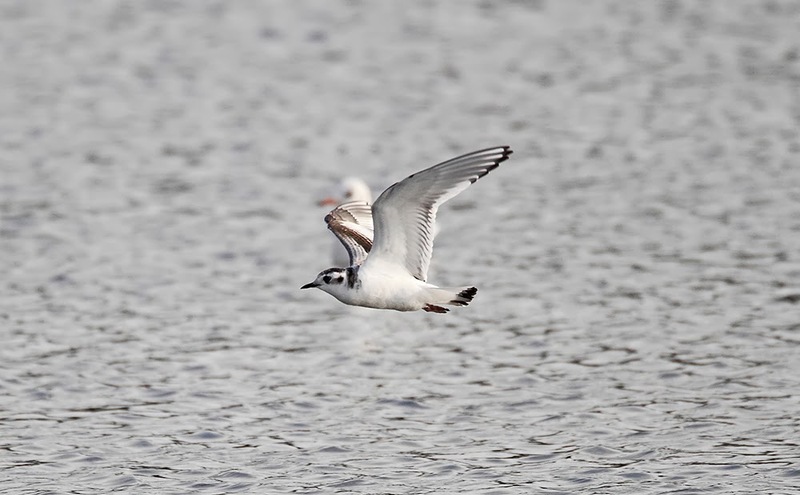 Another visit to Chew again today, for the same reason as yesterday, Herriotts Little Gulls!! 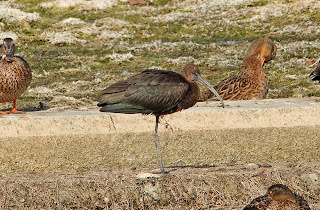 Sadly the adult bird was nowhere to be found. 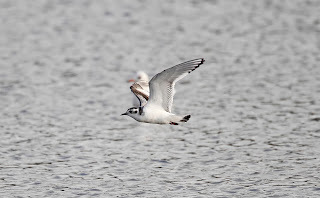 But, the 1st Winter bird showed a bit better! 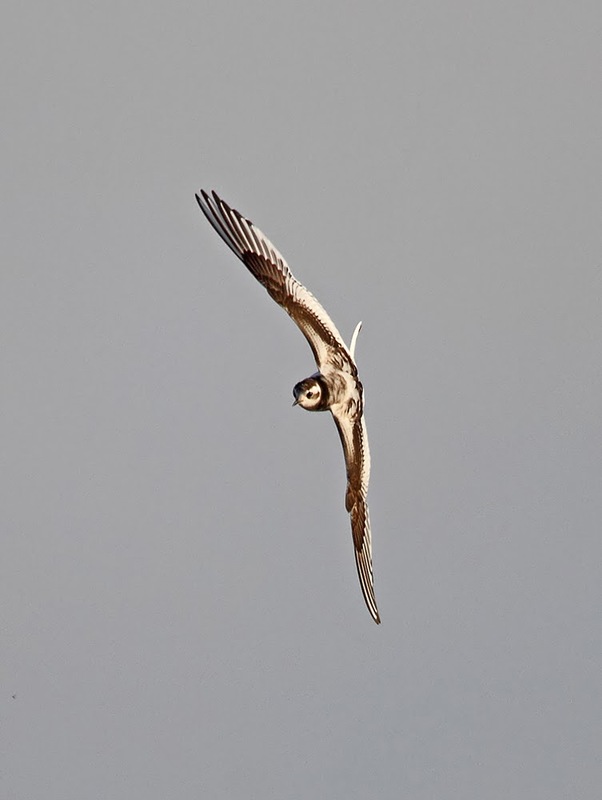 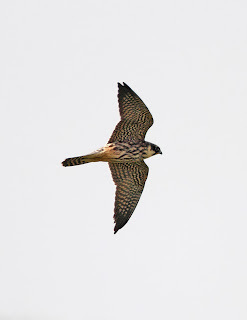 The Hobby showed better than yesterday too, and i managed a couple of shots, in flight…. 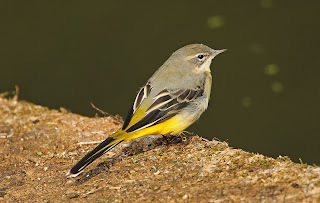 At least 3 Grey Wagtails showed around the bridge area. 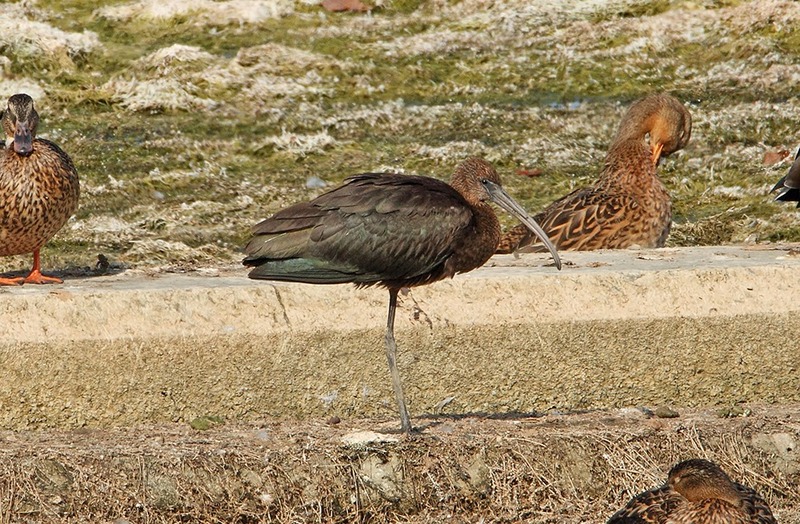 Then we decided to go to Blagdon lake, to see if the Glossy Ibis was showing. 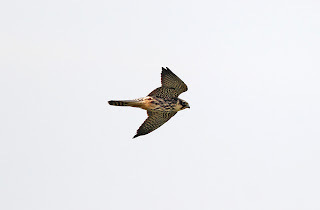 It was, in Pipe Bay, which is near the dam, but it was just a little too far away, for decent shots. Did get this though.